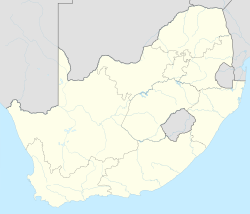 Hoekwil is a town in Garden Route District Municipality in the Western Cape province of South Africa. ^ a b c d "Sub Place Hoekwil". Census 2011. 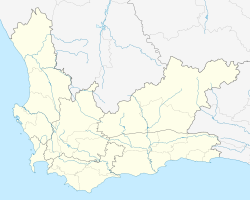 This Western Cape location article is a stub. You can help Wikipedia by expanding it.